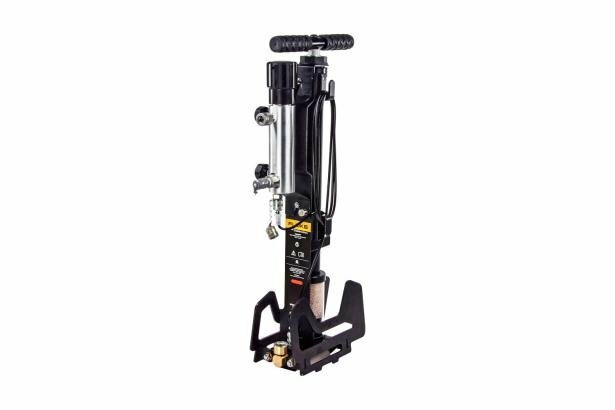 The 700HPPK contains both a calibration manifold and high pressure pump to generate and finely adjust pressures. A second model, the 700HPP, is available for people who only prefer a high pressure source. 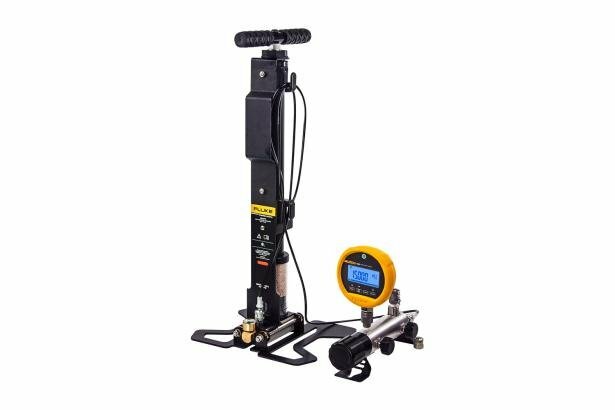 Use the 700HPPK Test Pump Kits with 2700G Reference Pressure Gauges or 700G Precision Pressure Gauges for a complete pressure calibration solution. The 700HPPK generates pressure up to 21 MPA (3000 psi) within 20 seconds to full scale into a 10 cm3 volume. 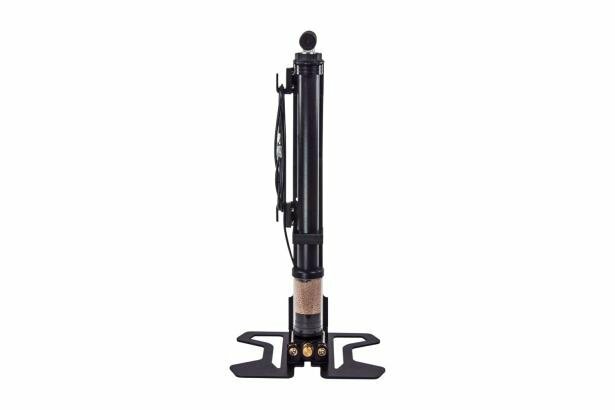 A detachable pressure adjustment system and adjustment control knob enables users to make fine pressure adjustments to 0.1% of reading or better. 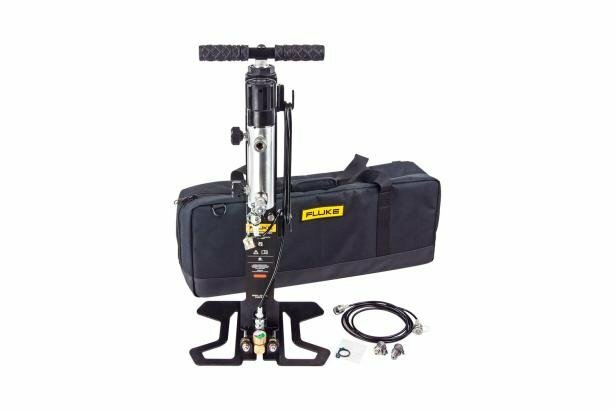 The 700HPPK includes a 2 meter (6.5-foot) pressure line and assorted pressure fittings, enabling you to connect a wide variety of DUTs for wide workload coverage. In fact, the 700HPPK covers at least five times more workload than standard range pneumatic pumps. An in-line filter system protects the system against contamination from the unit under test.